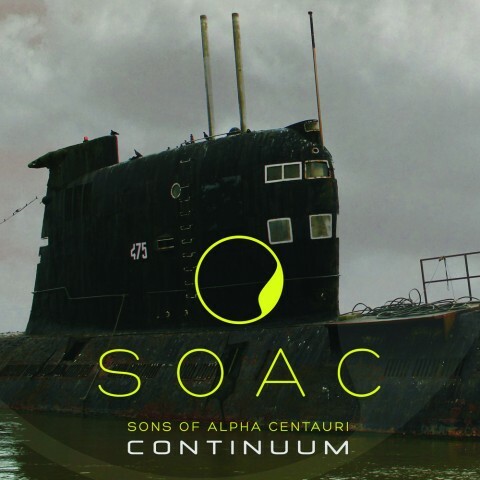 Returning of Sons of Alpha Centauri: Review for upcoming LP "Continuum"
Looking over the British band Sons Of Alpha Centauri, it seems logical to ask what these guys have been doing for the last ten-odd years, needed to release their second studio album "Continuum". The self-titled debut LP, that came out in 2007, did not have much success and supposedly it was the right time to make a push. To pull up socks, to look through the faults and to release a new opus because, despite some randomness, the first longplay was stuffed with the parts that said that it's too early to put an end to those guys. Instead of it the four experimenters, after having tasted all the charm of such things like splits and collaboration projects with like-minded people, seriously went the vole so that you can’t call them loafers. During this time SOAC released quite enough material even for two albums, just divided into a variety of cosmic projects featuring Karma to Burn, WaterWays, Treasure Cat, got carried away with vinyl and box sets with KTB and Yawning Sons, visited the legendary Abbey Road studio and became frequent guests of thematic festivals. So, just no time to work on LP, the guys found their path and as they mentioned in the latest interview, it was fun. At the same time this tortuous path served as a good school for the band, apart from the pleasure, these guys collected some useful experience from everywhere, polished their own style and deep ideas of a unique concept. All this became a good reason after almost 11 years to hit the studio and bring to experimental and instrumental music fans their quite successful release. 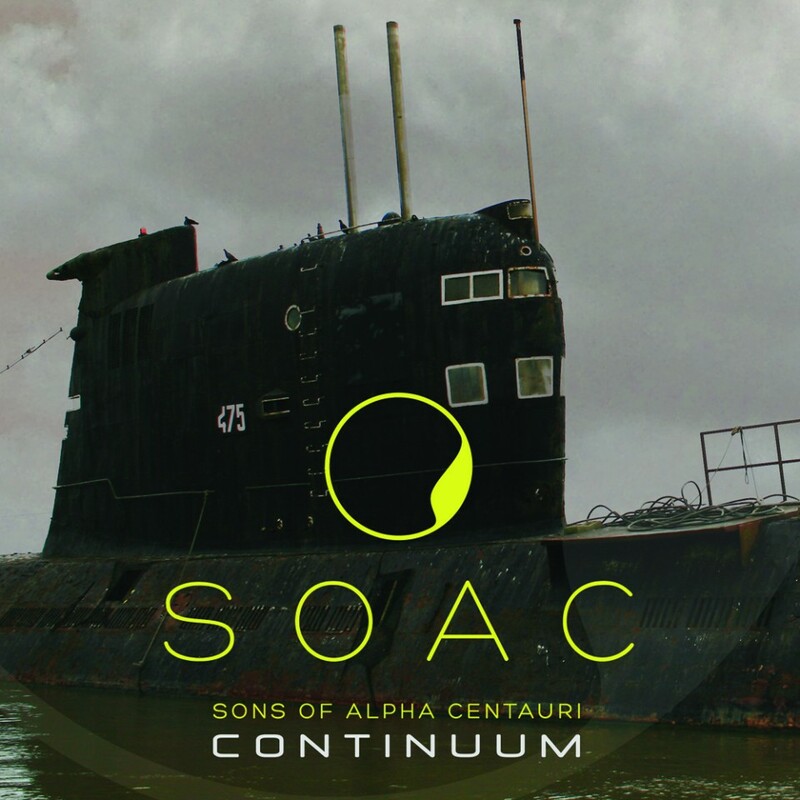 SOAC placed all their enthusiasm in a relatively short tracklist, offering the listener kinda round trip ticket to the orbit of Jupiter and back in just 38+ minutes. And this tour has at least several exciting traits. 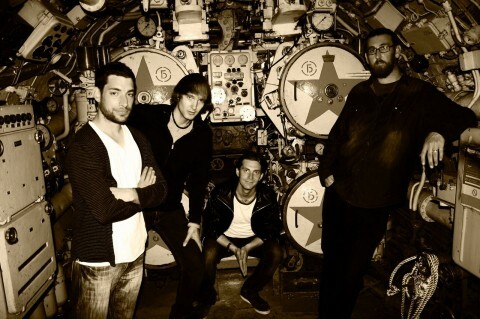 If some tracks of the debut LP sounded like the guys just recorded their warm-up while waiting for the vocalist, then the dense and consistent "Continuum", which is able to wrap you up step by step with its pumping atmosphere, did not cause either emotional dissonance or a feeling of something missing. Following its strict concept of an extraterrestrial mission, a set of eight tracks catch your attention with sounding variety: by using the guitar (Marlon King), bass (Nick Hannon), drums (Stevie B.) 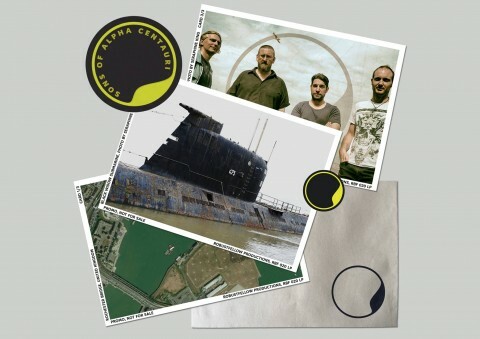 and the palette of different electronic stuff (Blake), Sons of Alpha Centauri go through each of the tracks with an intriguing intro ("Into The Abyss"), vigorous progressive riffs ("Jupiter" and "Solar Storm") and outgoing to infinity post-rock motifs in the spirit of sci-fi ("Io", "Interstellar"), which reveal the depth, beauty and darkness of that universe, created by the band. 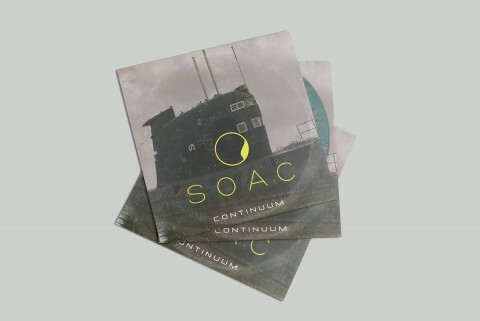 "Continuum", scheduled for June 1, will deservedly become the most sustained and heavy SOAC record. It’s important to mention the producer Aaron Harris here, who also took over the mixing and engineering. The drummer of the American sludge metallers ISIS was able to feel the mood of the band and fill the gaps by the skillful alternation of colors and shadows. The mastering was handled by John McBain (Monster Magnet). The new SOAС album will be released by H42 Records (Worldwide), Cobraside (United States), Electric Valley (Italy), and RobustFellow (Eastern Europe). The pre-sales are already started. 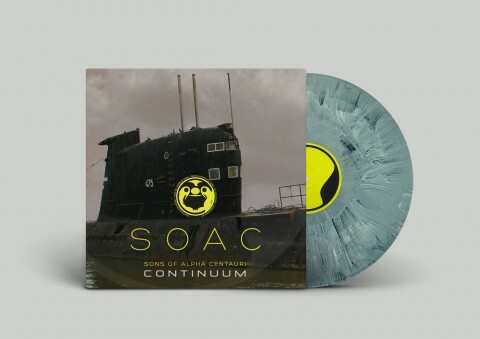 Due to the fact that the band has recently fallen over vinyl, "Continuum" can be purchased on several types of multi-colored vinyls, on CD and in digital format. Collector's issues are limited in quantity.